Flaxfield was established early 1999 to service the shipping and transport industries. An agency for a leading producer of marine searchlights was secured. Additionally, the close co-operation with Singamas for stainless steel tanks and some years later with JOPM for gas tanks, both leading producers of containers and tank containers, were started. In the next years the focus was moved to tank container solutions and this has widened the range of products on offer. 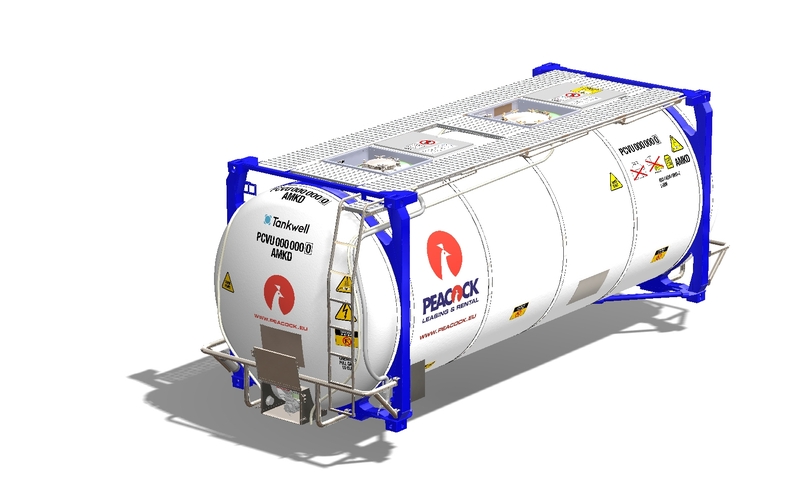 In 2012 Tankwell, was established and since 2014 stainless steel, carbon steel ánd composite tank containers are on offer. These three segments cover the mayor part of the tank container market with the tanks made of composite being a very innovative and progressive product. Especially with regards to the reduction of CO2 emission in transportation chains the composite tank containers from Tankwell fit perfectly in corporate social responsibility strategies. In 2017 Flaxfield introduced Tank Container Solutions as the pay off in order to express the proposition of the company. 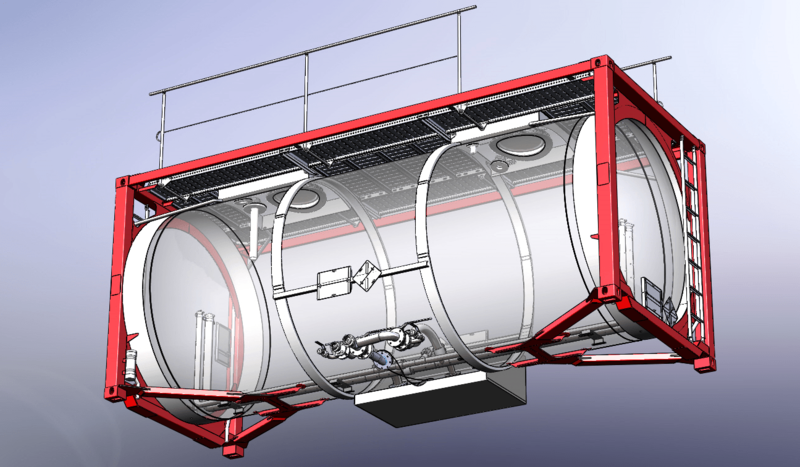 “Tank container solutions” explains the different types of tank containers and tank container related products the company has on offer but also the tank container related services as engineering, 3D drawings, after sales – and marketing support.